As if one Christmas party wasn’t enough, there’s another next week, at the University of Exeter! 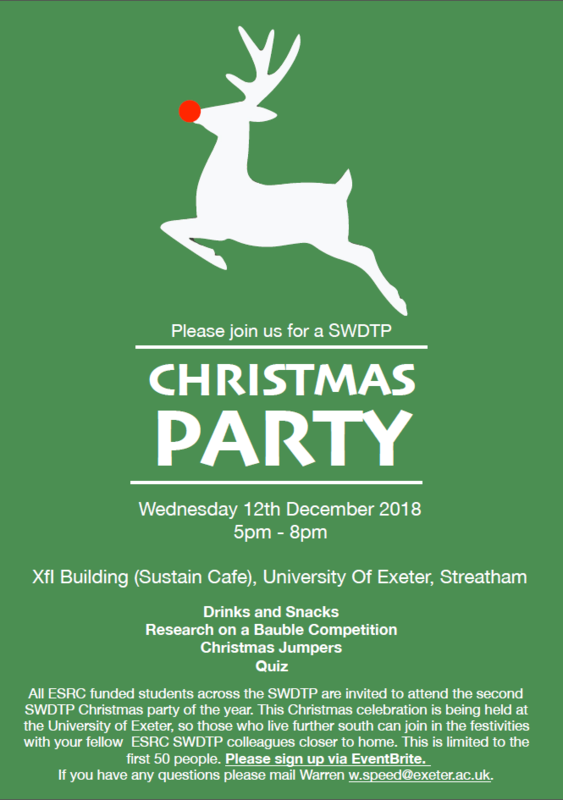 Following a successful Student Collective Funding application, we’re pleased to announce a student-led Christmas Party in Exeter that is open to all SWDTP students. Kelly Preece- who presented at this year’s Student Conference- will deliver a presentation, followed by a variety of networking activities including competitions, games and a quiz. Register to attend on the EventBrite page, where you can find more information about the event. But hurry- spaces are limited so register now to avoid disappointment! 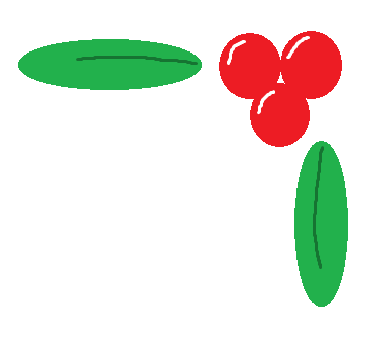 Next → Next post: New SWDTP Video!